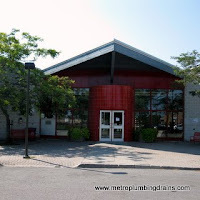 Metro Plumbing and Drains is very well known in the city of Scarborough for providing commercial and residential plumbing and drains services with our experienced plumbers and our outstanding results. 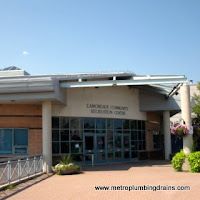 We have endless lists of positive reviews on our professional plumbers and our quality services. “Four years ago we bought a fairly old house. A lot of work has been done since then and a lot of money has been paid as well. My husband is a good handyman so every time something happens he tries to fix the problem himself first. We decided to replace our ancient toilet with a new and modern one. We called some well known companies and to my surprise the estimates we got were absolutely unreasonable (around 350-450 dollars for installation only). So the thing was to find a plumber who would not charge us madly. 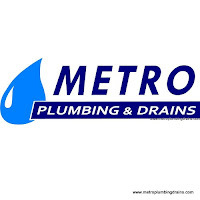 Our neighbours were satisfied with the plumber repairs services Metro Plumbing and Drains so we decided to call them too. 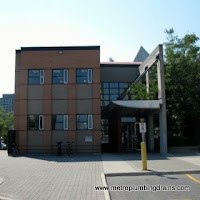 Our team plumbers are available 24/7, at your earliest convenience anywhere in the Scarborough Area and GTA.